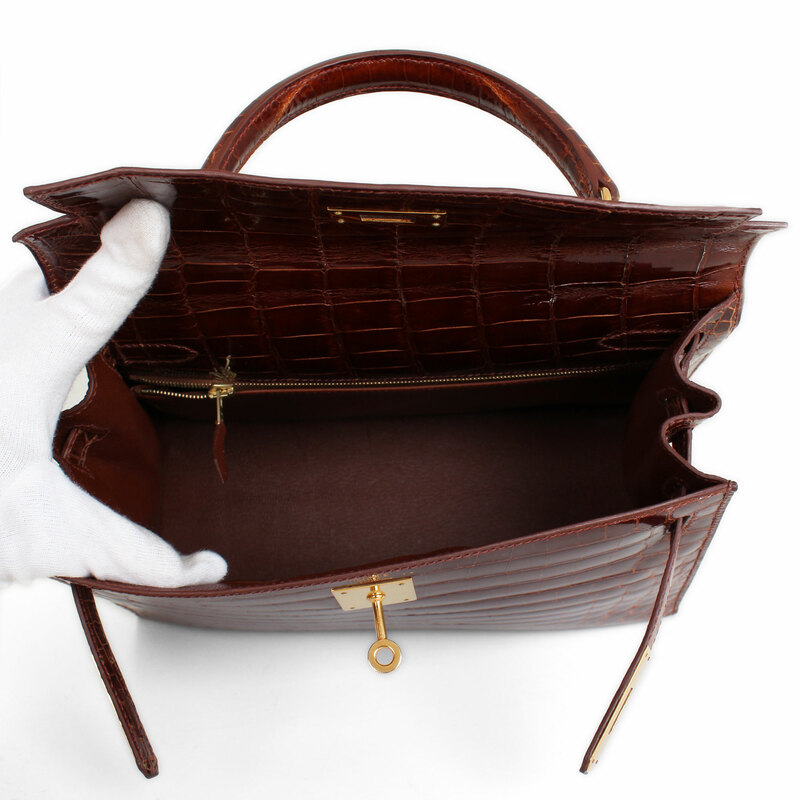 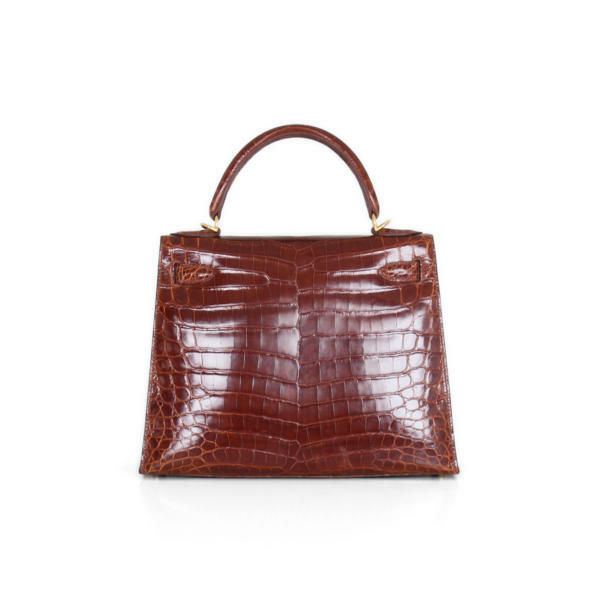 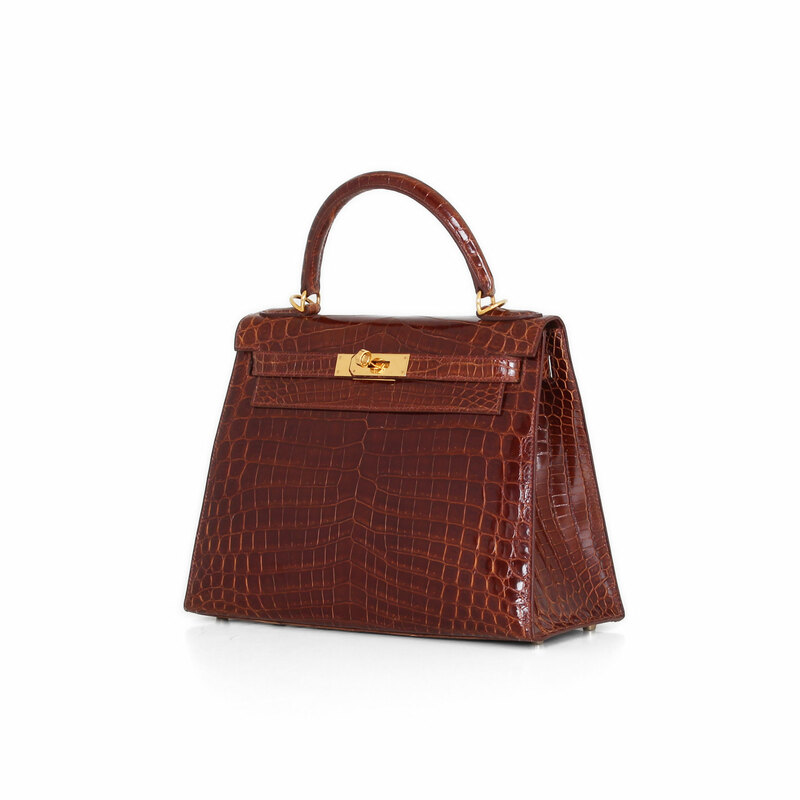 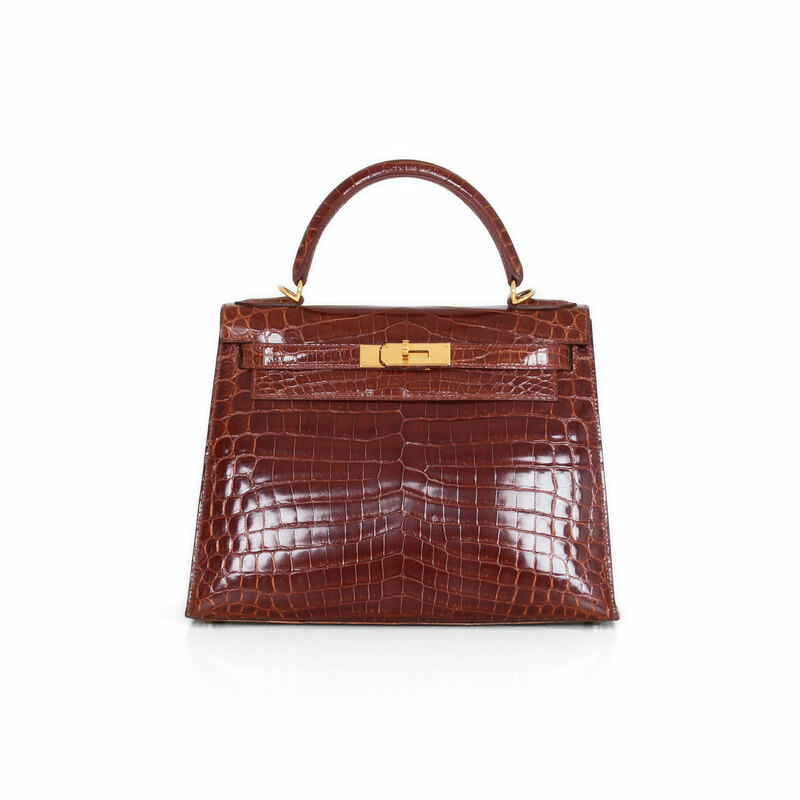 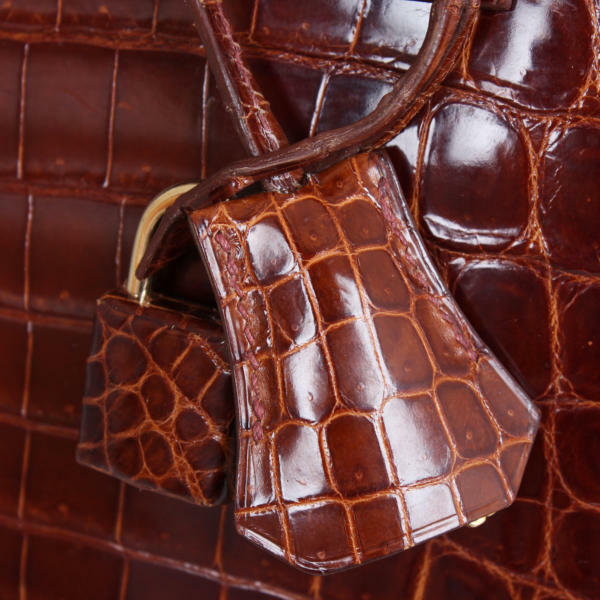 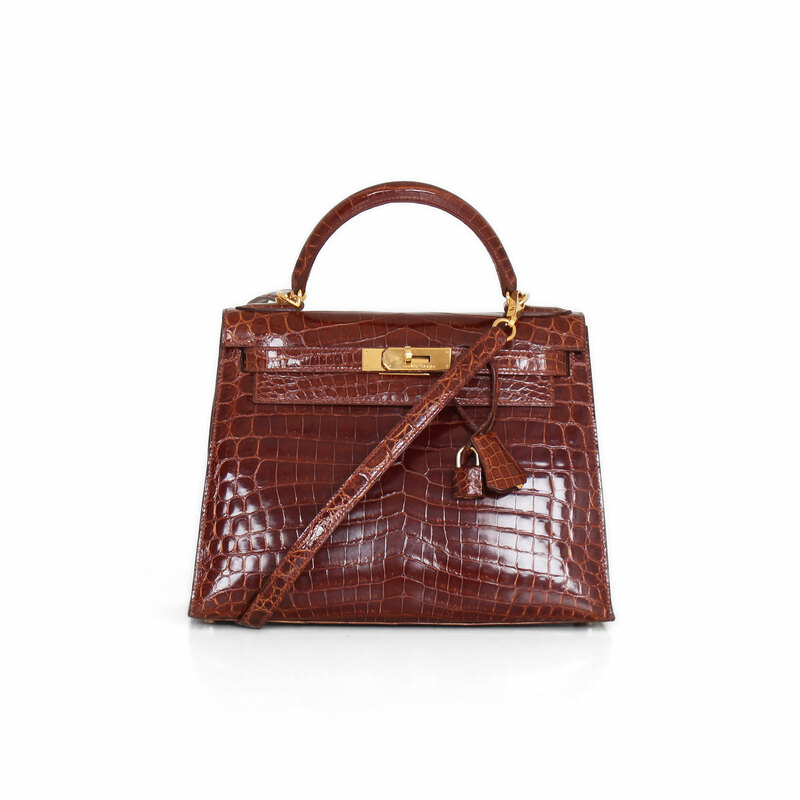 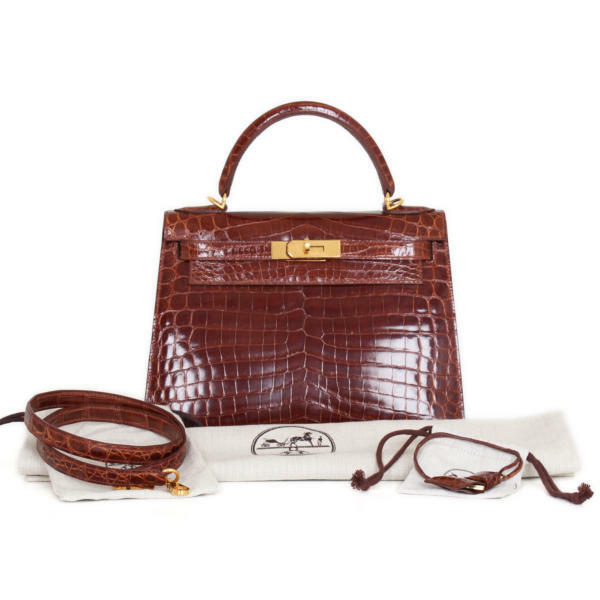 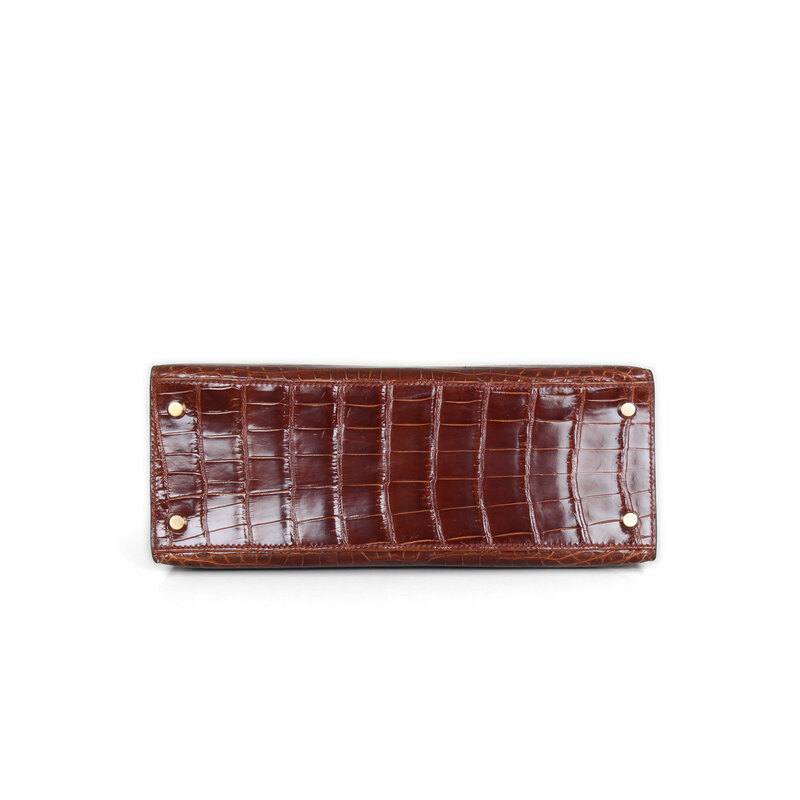 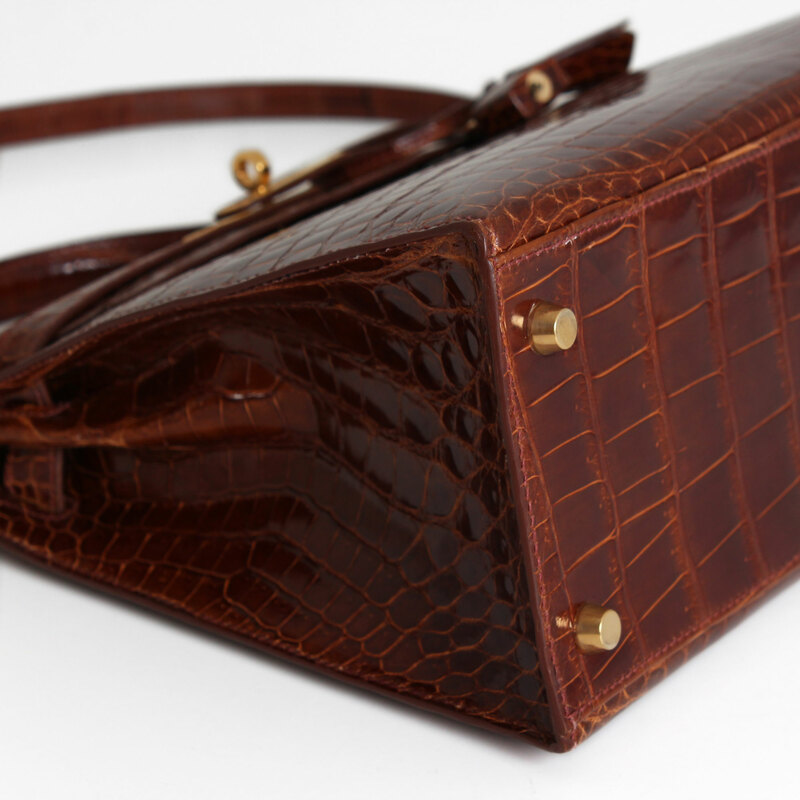 The iconic Kelly bag by Hermès with exquisite crocodile skin is a divine bag for both day and night. 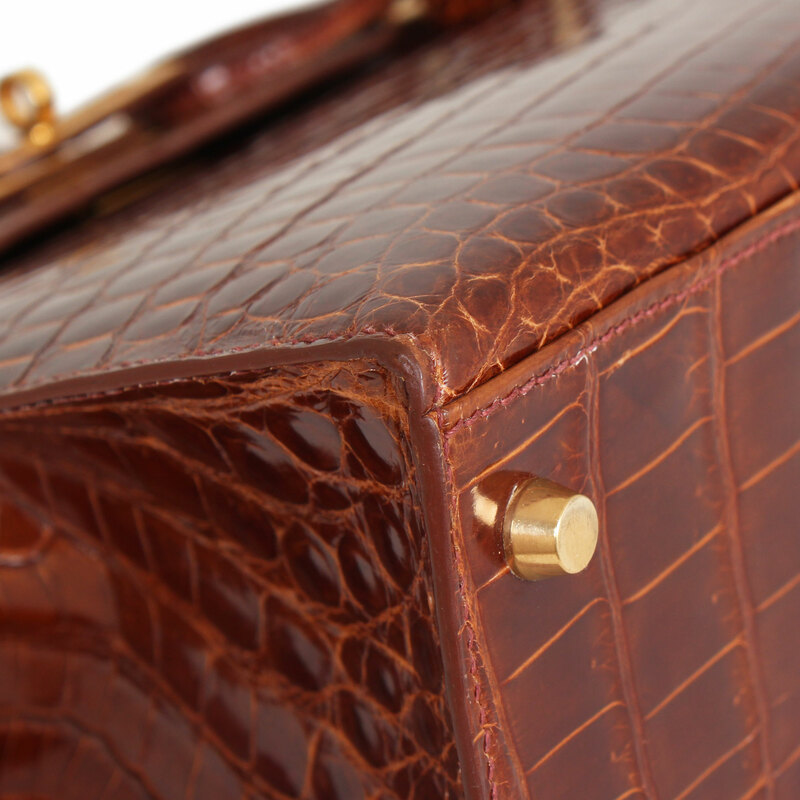 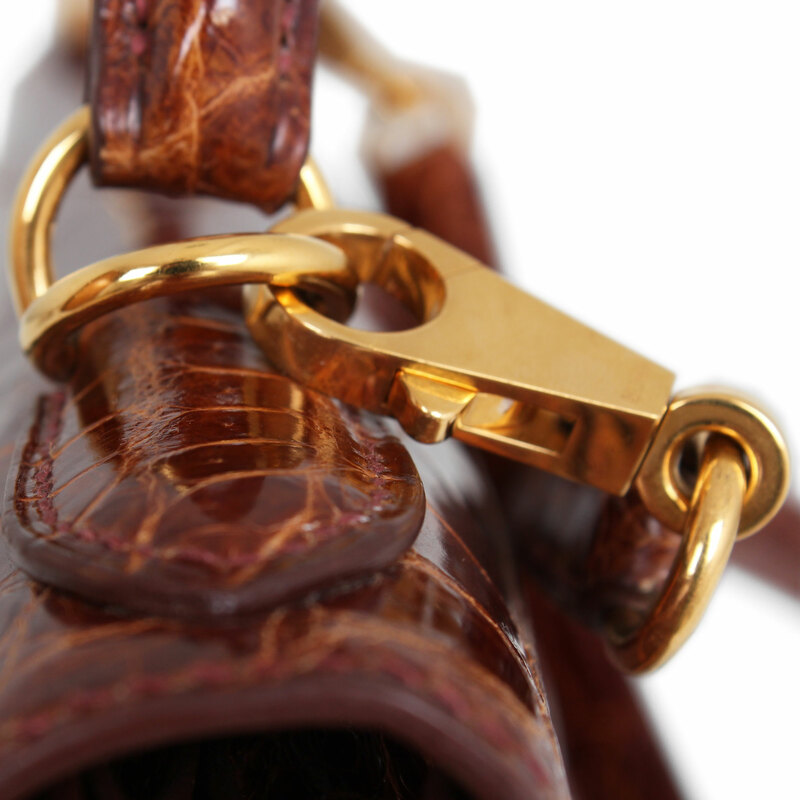 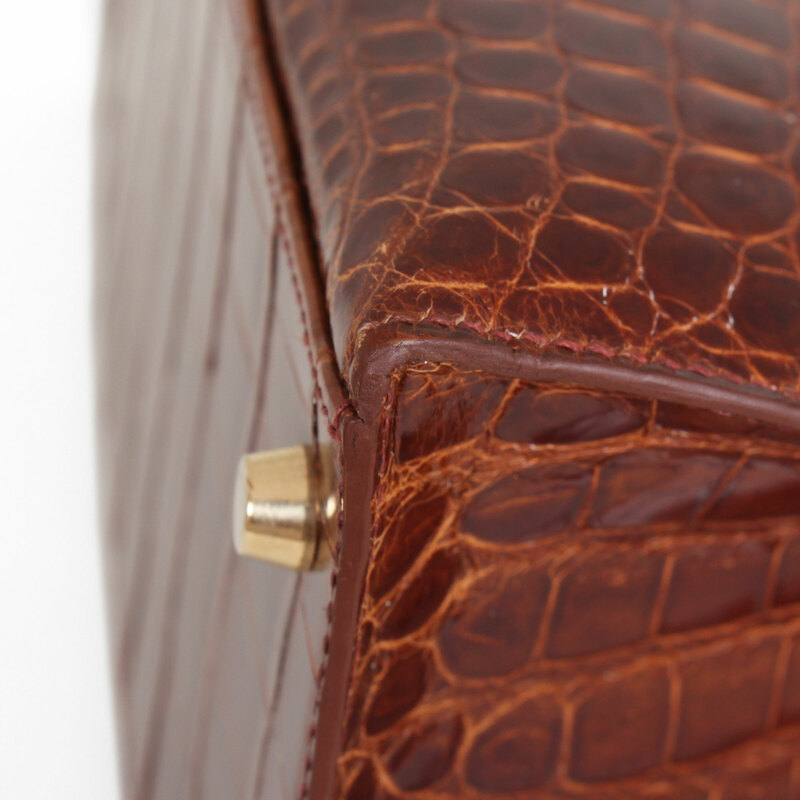 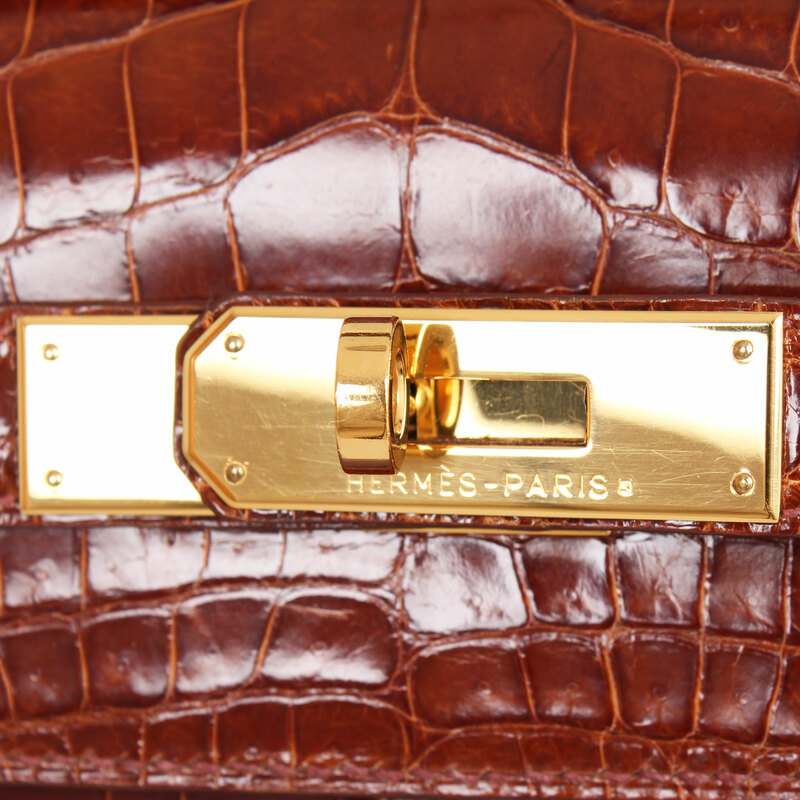 This elegant Kelly bag by Hermes is made of exotic crocodile skin accented by gold hardware. 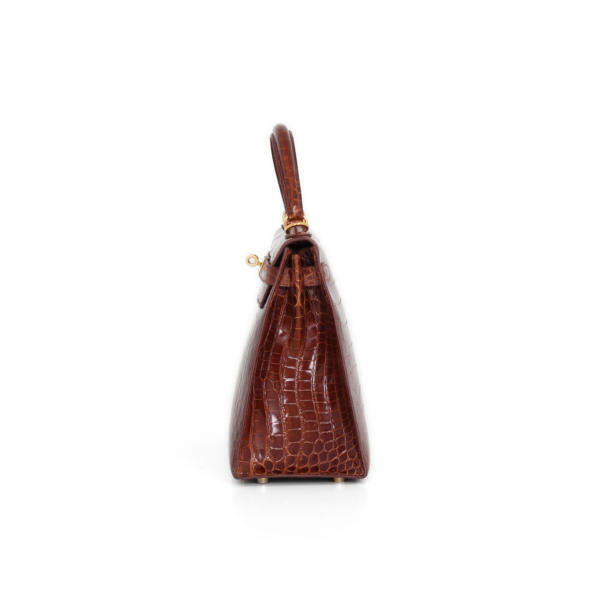 Like all of its range, this bag has a top handle, metallic feet to protect the base and a front flap that gives space to an interior made in a matching tone, which has two pockets, one with zipper and another double and plane. 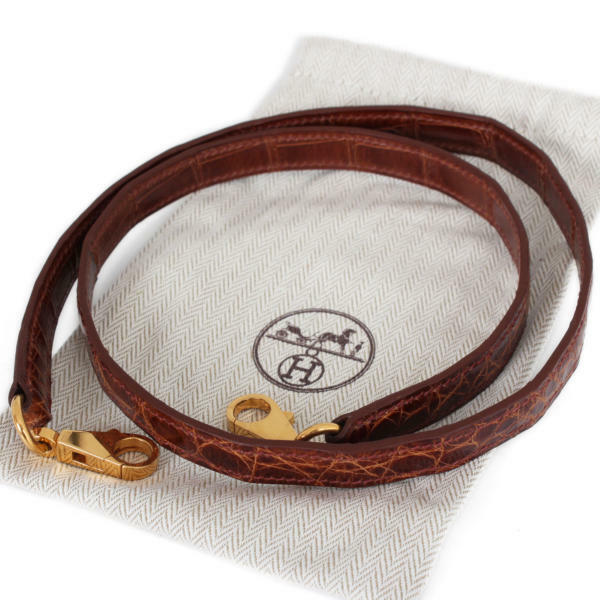 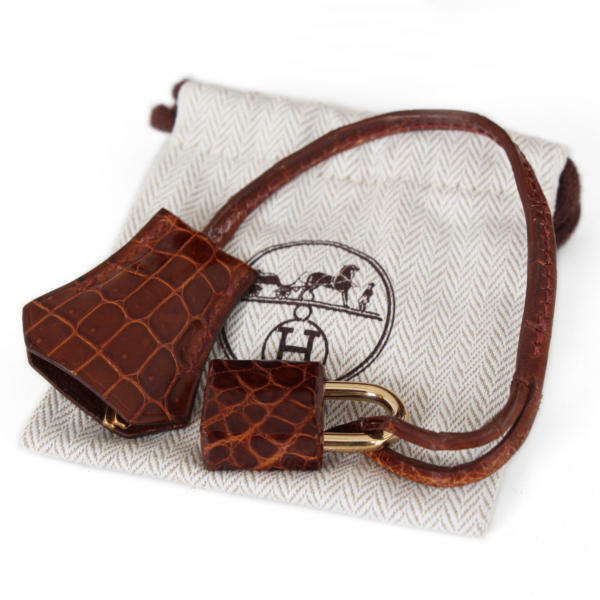 This gorgeous piece comes with a matching detachable shoulder strap, allowing for both hand or shoulder carrying, making this piece both durable and versatile. 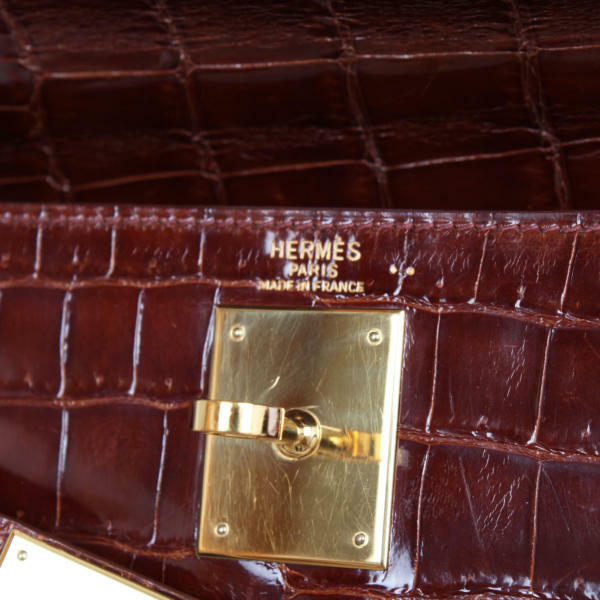 It’ss a must-have for any Hermès collector. 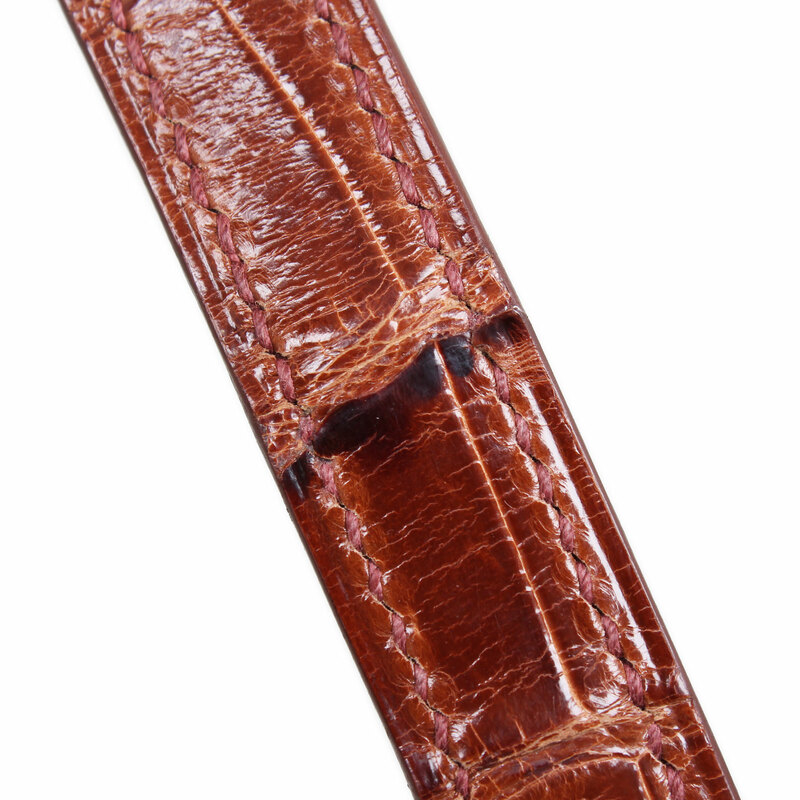 Details: It has been to Hermès Spa to fix the strap. Mark on the back.